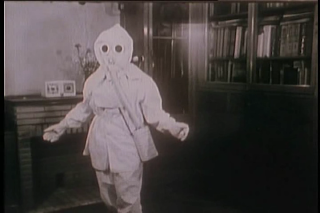 The Town Scryer: Radiation Exposure? There's An App For That! Following the Fukashima disaster the Japanese people have become understandably concerned about radiation exposure. 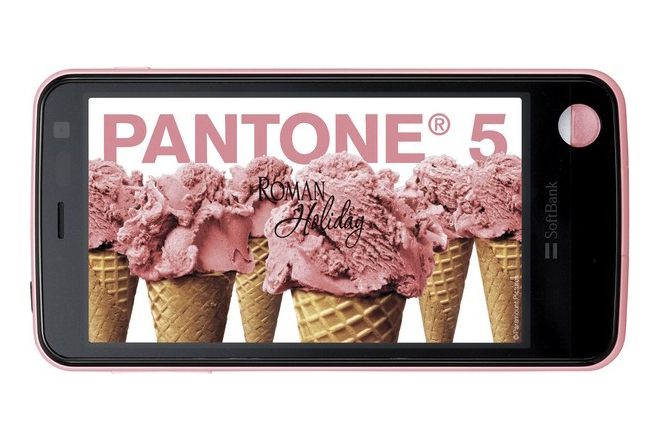 Enter the Pantone 5 107SH, the first cell phone with a built in Geiger counter. It comes in an assortment of stylish colors including black, white, purple, yellow, orange, two shades of pink, and of course, Cherenkov blue! The phone runs Android 4.0 and comes with a 4 megapixel camera. What makes this 'droid special is that when you press the button it will read the ionizing radiation in microsieverts. No matter where you go you can always know just how many "sunshine units" you are absorbing!